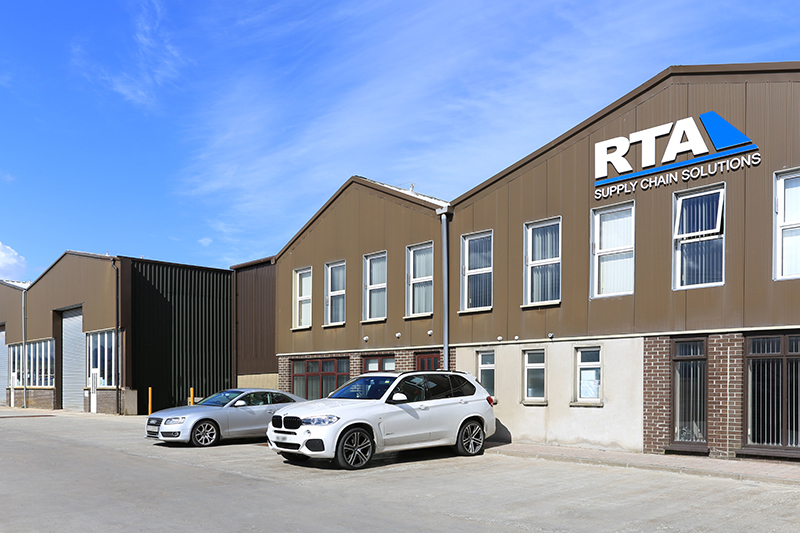 Founded in 1989, RTA is an aerospace supply chain harmonization partner that provides supply chain and part number consolidation services with an emphasis on delivery, quality, traceability and efficiency into the aerospace sector. “Plug & Play value streams” allow customers to scale support to balance with capacity and production needs to maximize bottom line benefits. Hardware and catalogue (COTS) sourcing, stocking, kitting, and distribution. 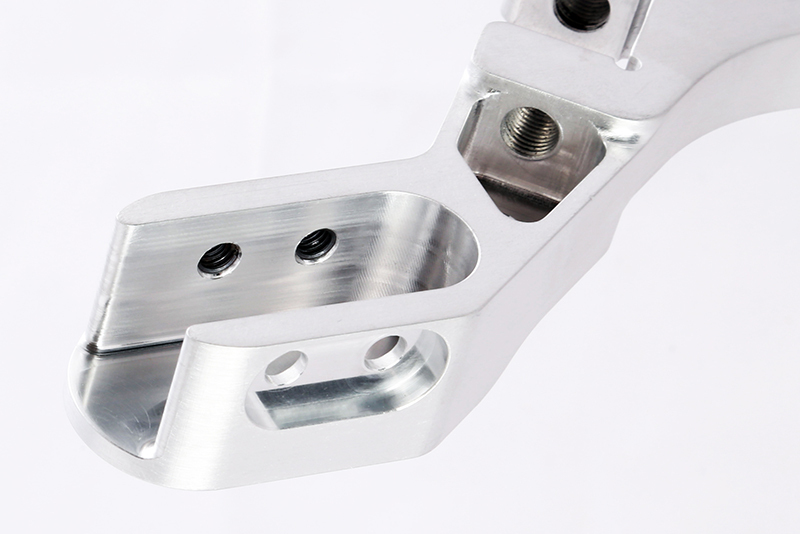 Sub-contracted machining and forming process provide an extended virtual capacity and capability model geared towards low volume / high mix demand, ideally suited for quick reaction and prototype demand. 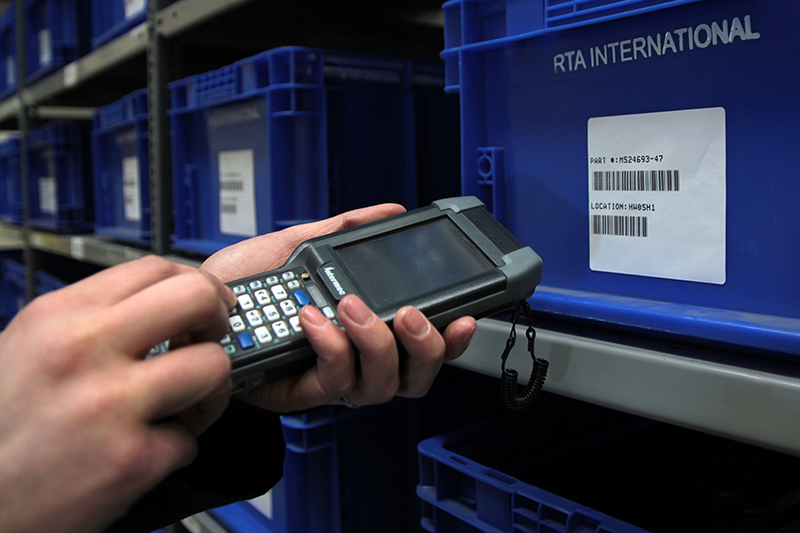 Enhanced 3PL/SMI services provide tailored final mile solutions, including line side feed and Kanban maintenance. 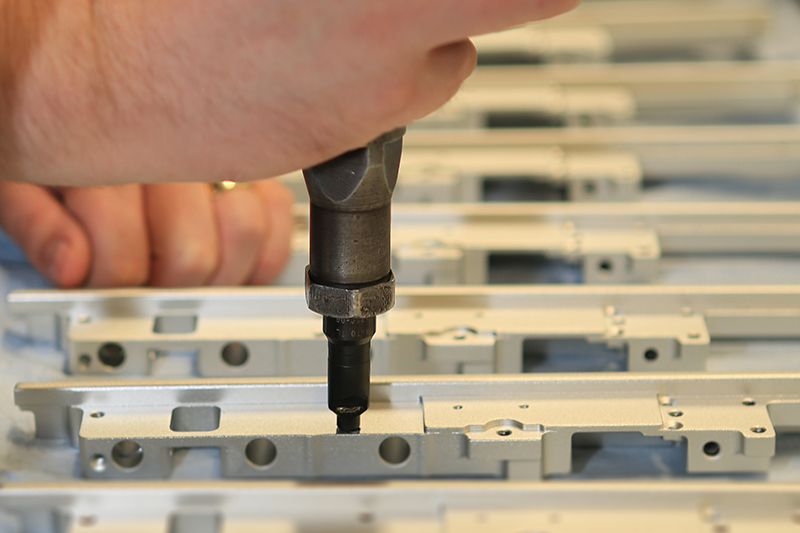 In-house mechanical assembly capabilities can be utilized to combine items, including 3PL stock, to consolidate bills of materials and reduce total procurement and delivery to line costs. 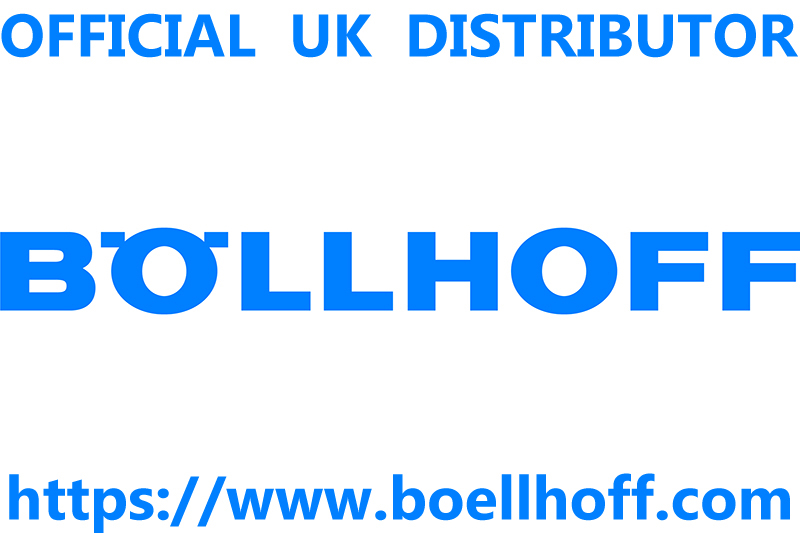 RTA is the official UK aerospace distributor for Bollhoff fasteners. RTA’s QMS is certified to AS9100D, and AS9120B. 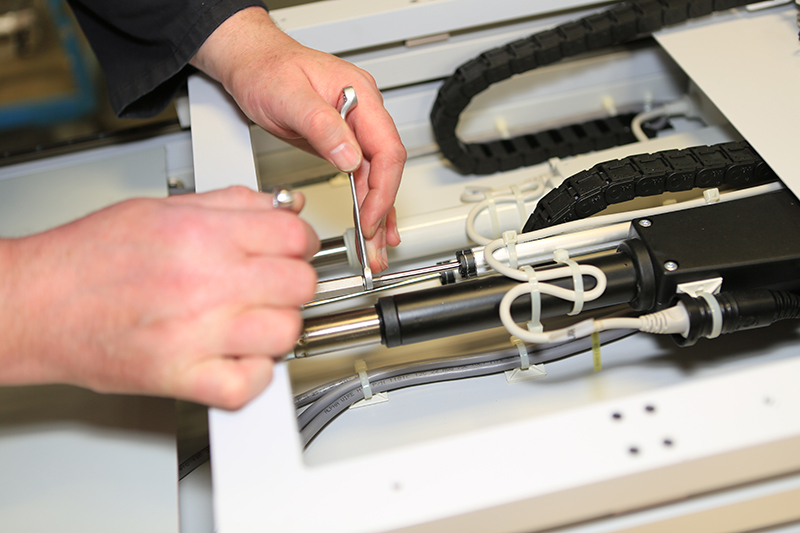 First article inspection procedures meet the requirements of AS9102. 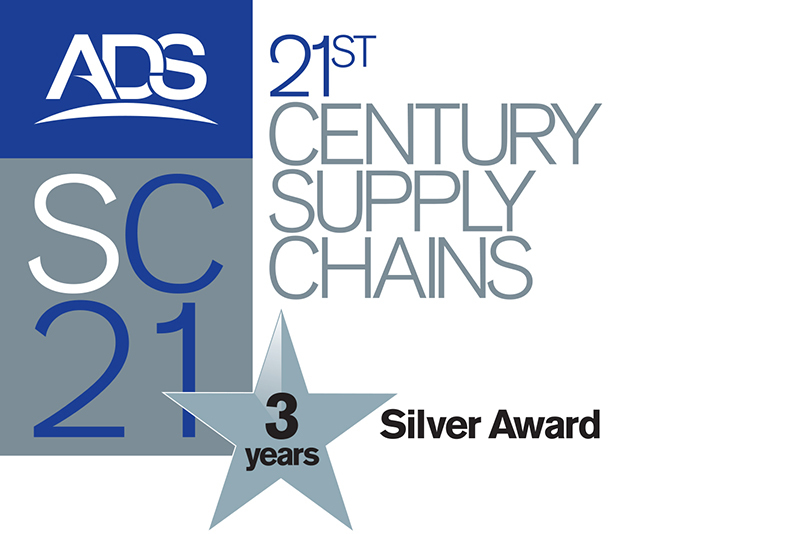 RTA was the first self-starter in Northern Ireland to achieve SC21 Bronze and then Silver recognition, which has been maintained for 3 years.